Happy National Spouse&apos;s Day. Time to take a break from the mundane tasks that life is throwing your way and celebrate your partner. Today&apos;s the day to surprise your spouse with an unexpected romantic gesture, a small gift and definitely make a plan for a day date. We have five inexpensive date-day ideas to help you reconnect, have fun and keep the love flames burning. 1. Make a Brunch Date: It is often easier to get a sitter on a weekend morning (or if you can use a day off from work while the kids are in school--go for it!) than a weekend evening. Plus, after a long work day, heading out at night can seem like more of a task than a date. Heading to brunch is a cozy way to spend time with your favorite mate, casually chat over comfort food, and of course, share a dessert. 2. Take a Hike: Give nature a chance to take your breath away, for a stress-free, cost-free date, try a hiking adventure. Visit a new park, a new preserve or explore that trail you&apos;ve been eyeing and spend time taking in the sweet view. 3. Get Cultured: Taking in a museum, an art gallery, or a favorite vintage record store allows you to reconnect with your collective and separate likes. 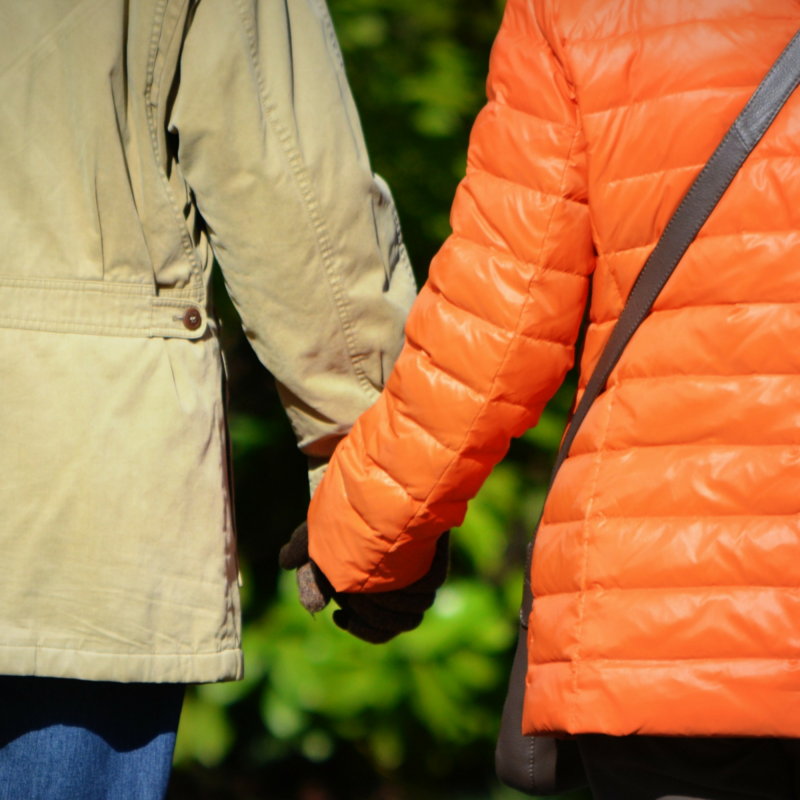 Take time together sharing in your interests, allowing your spouse to dedicate time to personal interests strengthens your bond, enabling a deeper connection and appreciation of the unique reasons you chose each other as a life partner. 5. Fun & Games: Let loose with your spouse. Try go-cart riding, laser tag, a roller coaster, a day at the batting cage or mini-golf. Stir up a little healthy competition and let the laughter flow. Participating in activities we usually reserve for the kids allows us to let go of responsibilities that weigh us down and often get in the way of giving the relationship with a spouse the attention it needs. How do you celebrate your spouse? 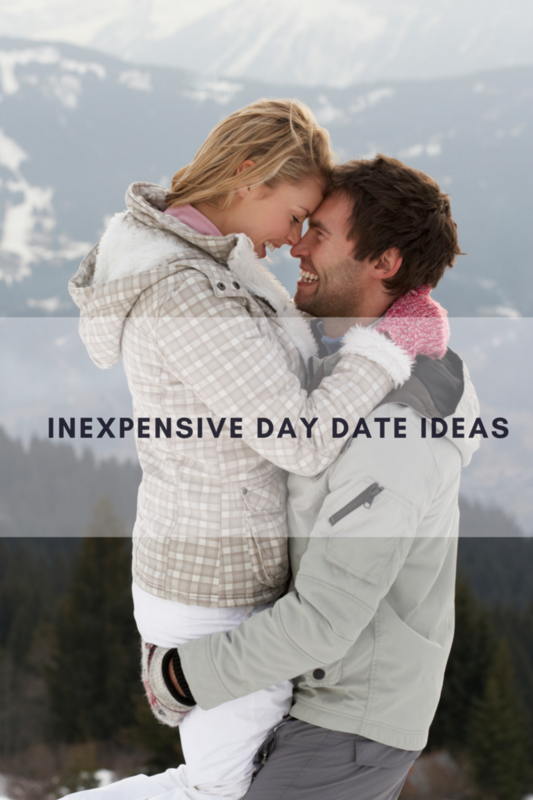 Leave us a comment below for a fun day date idea for us to try!